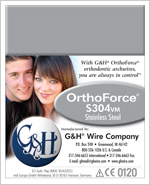 G&H® uses only 304v medical grade stainless steel wire in forming these archwires. 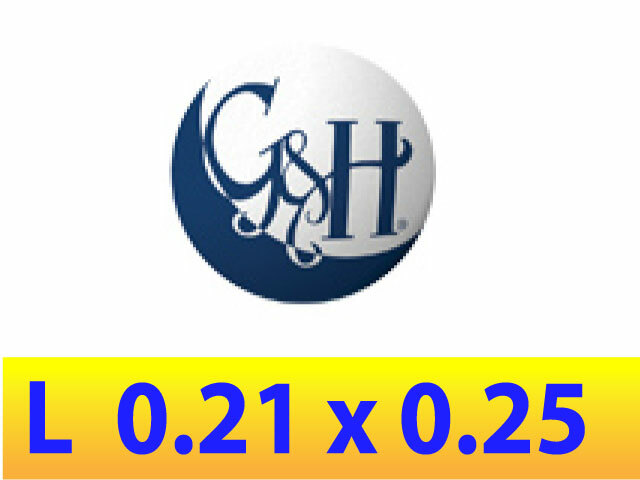 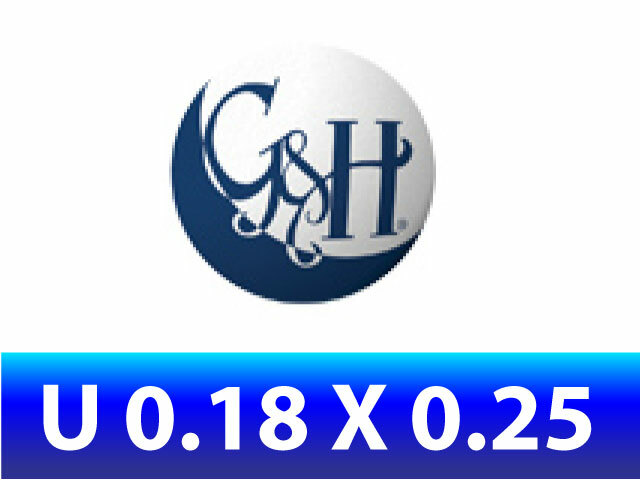 By acquiring our wire from the finest stainless steel processing houses, G&H® can assure its customers a product high in quality and consistent in performance. 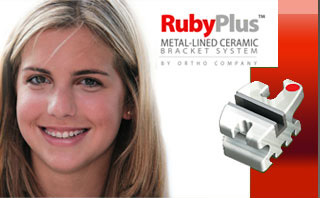 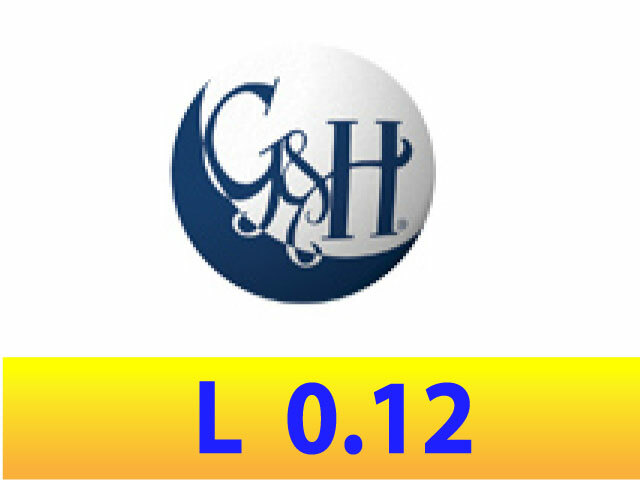 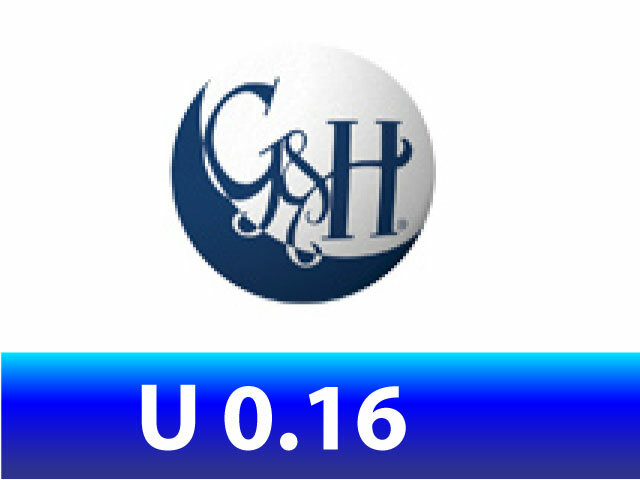 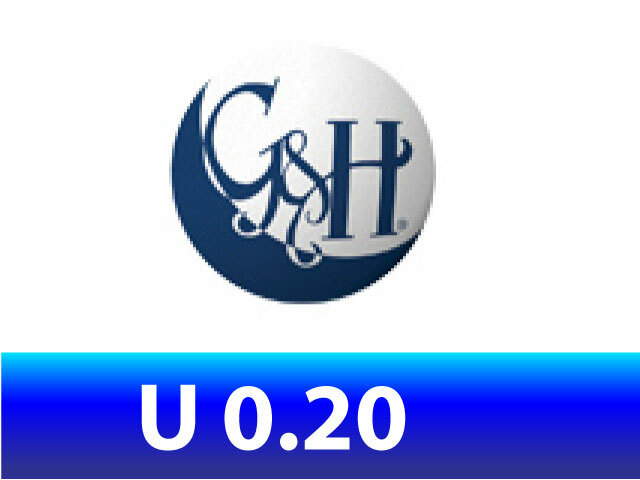 In addition, G&H® uses state of the art forming equipment which ensures product integrity, consistent performance characteristics and precise archforms. With over 25 years of wire forming experience G&H® understands the intricacies and nature of archwire production and takes great pride in craftsmanship.